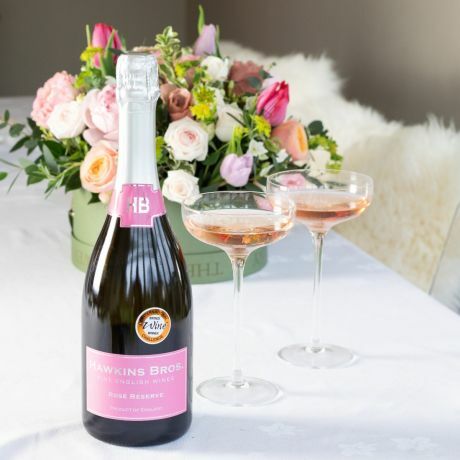 Indulge in one of our unique seasonal pastel pink bouquets. 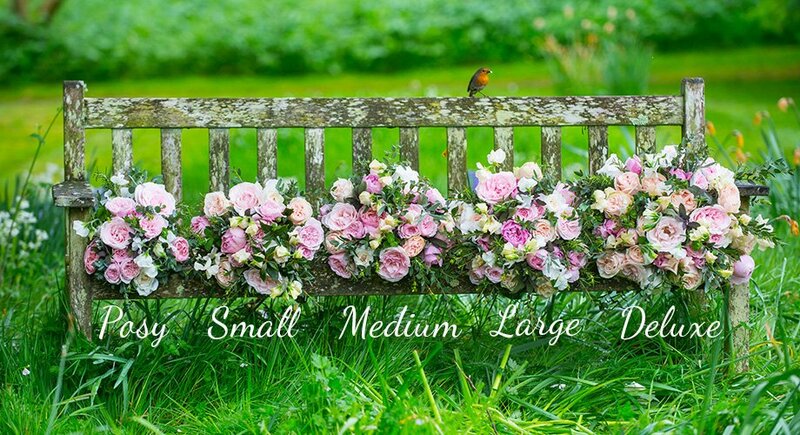 Each seasonal bouquet is individually designed by our expert florists using only the most glorious scented pastel pink roses, flowers, herbs and foliage. 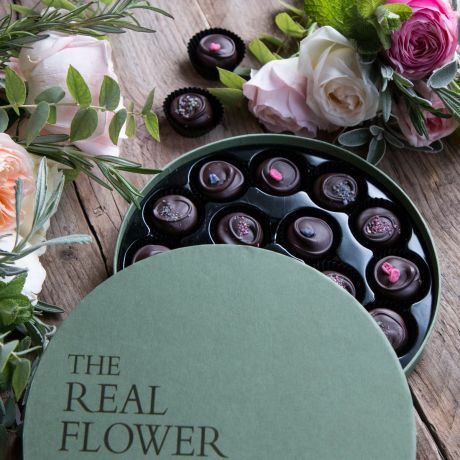 Each stem in your bespoke seasonal bouquet will have been grown as nature intended on The Real Flower Company’s Fair-trade Kenyan sister and local Hampshire flower farms. 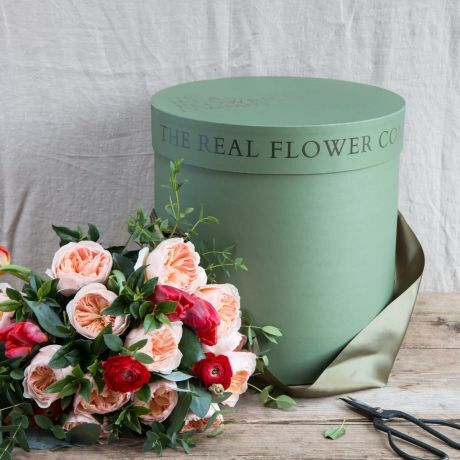 As the arrangement is seasonal, we cannot guarantee that the bouquet will look like the picture - it will, however, be filled with the most beautiful seasonal treats picked on our very own farms. This bouquet is available in Small(9 roses), Medium(14 roses), Large (18 roses), Deluxe (24 roses) sizes. The bouquet photographed is a Large size.